Emmy nominee Darren Criss (American Crime Story, Glee) has boarded Roland Emmerich’s WWII action film Midway, Deadline has confirmed. No details have been released yet on who Criss will be portraying. The cast of Midway also includes Patrick Wilson (The Conjuring) as Admiral Edwin Layton, Luke Evans (The Alienist, Beauty and the Beast) as Commander Wade McClusky, Woody Harrelson (Solo: A Star Wars Story) as Admiral Chester Nimitz, and Mandy Moore (This Is Us), and co-stars Aaron Eckhart (The Dark Knight), Nick Jonas (Jumanji: Welcome To The Jungle), Dennis Quaid (Emmerich’s The Day After Tomorrow), Keean Johnson (Alita: Battle Angel) and Tadanobu Asano (Thor, 47 Ronin). From Stuard Ford’s AGC Studios, Midway is written by Wes Tooke (Colony) and produced by Emmerich’s Centropolis Entertainment, Harald Kloser (2012, White House Down, Independence Day: Resurgence), and Mark Gordon (Saving Private Ryan, The Patriot, Molly’s Game). Production is underway on the film. Universal Pictures released a big budget epic version of the event also titled Midway in 1976, which starred Charlton Heston, Henry Fonda, James Coburn, and Toshiro Mifune. Midway will officially hit theaters on November 8, 2019, joining an illustrious crowd that includes Wonder Woman 1984 (Nov. 1), Sonic the Hedgehog (Nov. 8) and Terminator 6 (Nov. 15). 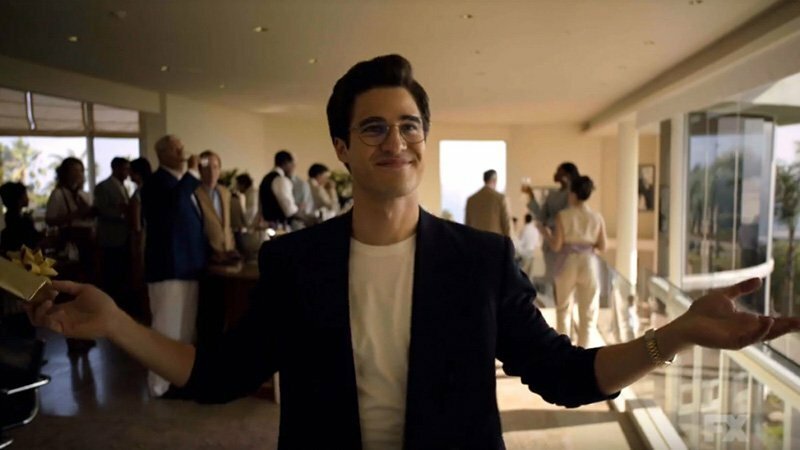 The post Darren Criss Joins Roland Emmerich’s WWII Film Midway appeared first on ComingSoon.net.